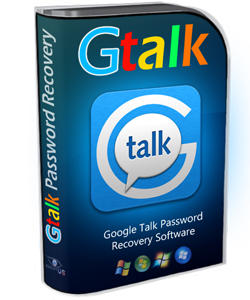 GTalk Password Finder is a utility for finding and recovering Google Talk messenger passwords that are stored on your computer. Like many other Google applications Google Talk can save your Gmail password on your local computer. 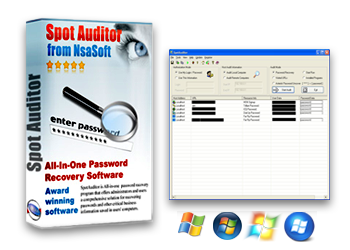 SpotFTP is password recovery software for ftp programs. It recovers FileZilla, WS_FTP, SmartFTP, Far ftp client, CuteFTP, FlashFXP ftp, SecureFX ftp, WebDrive, FTP Voyager, AutoFTP, 32bit FTP, FFFTP, FTP Now, FTP Navigator, CoffeeCup Direct FTP and FTP passwords. SpotIE is Internet Explorer password recovery software. The software recovers passwords to web sites saved in Internet Explorer, as well as AutoComplete strings which Internet Explorer saves in cache. SpotDialup password recovery software for Dialup, Internet and virtual private network access, provides users with information about network connection properties, such as connection names, domains, phone numbers or IP addresses. SpotIM is password recovery software for most popular Instant Messenger programs. The program recovers lost or forgotten passwords for ICQ, Trillian, Miranda, IpSwitch Messenger, &RQ instant messengers and Camfrog Video Chat, Easy Web Cam accounts.